Get Lute Records, Vol. 1, For Just $9.95! 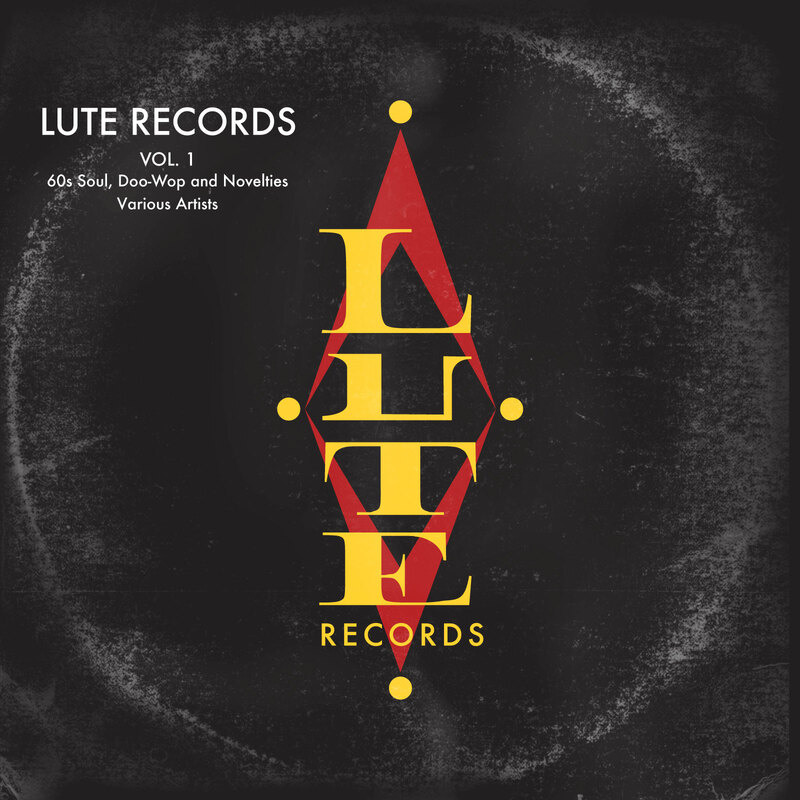 Click Here To Download Lute Records, Vol. 1 Now! Lute Records and its affiliated labels, Trans-World, Marsh and Kammy were owned and presided over by music publisher, Al Kavelin. One of the earliest releases on Lute Records was its most successful. “Alley Oop” by the Hollywood Argyles topped the Cash Box and Billboard charts in July of 1960. Its initial release sold well in excess of 1 million copies internationally. Although not enjoying the same level of success as “Alley Oop,” subsequent releases reflected Kavelin’s choice of artists and repertoire, and rendered some great pop music—particularly in the genres of R&B, Doo-Wop and Novelties. So click the button below and get instant access to the best of Lute Records’ releases during the 1960s. You’ll discover why Lute Records became one of the great L.A. independent record labels. You’ll receive a digital download of “Lute Records, Vol. 1 – 60s Soul, Doo-Wop and Novelties” via email immediately after placing your order.